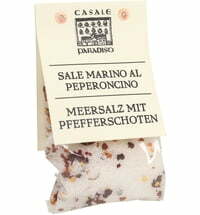 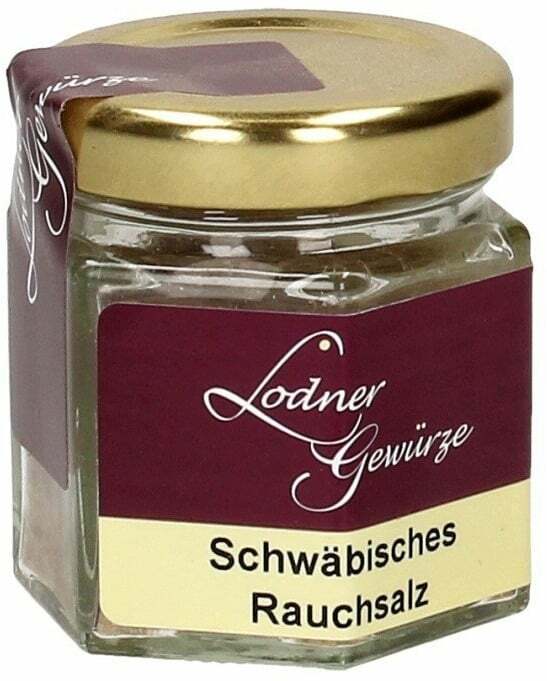 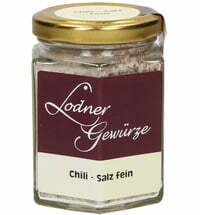 This smoked Black Forest style salt is a particular specialty. 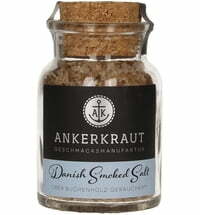 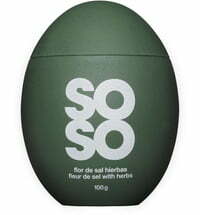 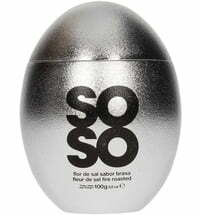 The unrefined natural sea salt is cold smoked through beech and pine wood for a week then specially handcrafted using a Black Forest tradition. 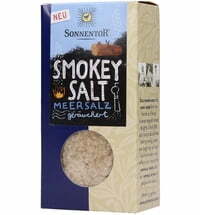 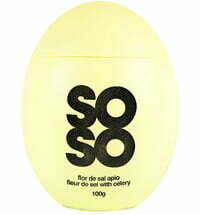 As a result, the salt gets an intense and very pure smoky taste. 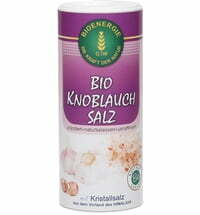 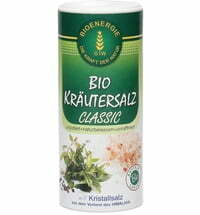 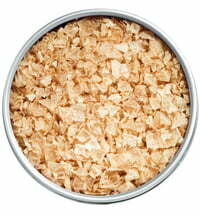 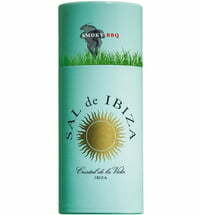 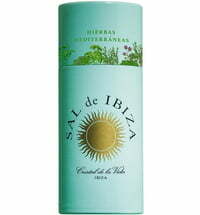 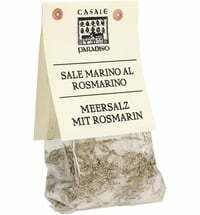 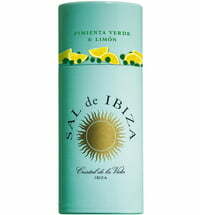 Ideal for use as steak and grill salt for hearty stews and vegetarian dishes, red meats, duck and fish. 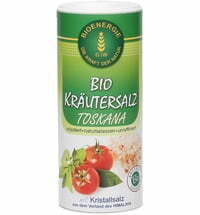 Highly recommended on eggs.